Force India's future has been secured just 11 days after entering administration, but what does the deal mean for the long-term prospects of Formula 1's perennial overachievers? Rob Watts looks into the consequences that will be felt both on and off the track. 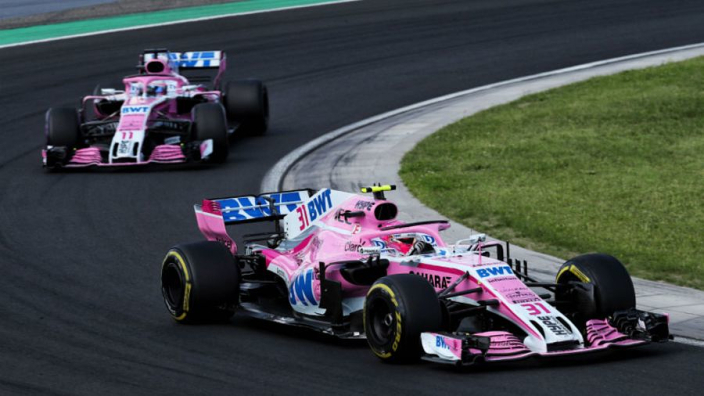 Despite finishing fifth, fourth, and fourth in the previous three seasons, Force India hit financial trouble earlier this year and were placed into administration on the Friday before the Hungarian Grand Prix. The story developed quickly throughout the weekend, with news emerging that Sergio Perez had taken action to place Force India into administration for unpaid debts, but a further twist revealed that the Mexican had been asked by senior members of the team to do so. A series of bizarre tweets followed from the account of Rich Energy - a soft drinks company that had tried unsuccessfully to purchase the team - saying that "nobody with an IQ higher than their age could believe this rubbish", with another branding the decision to reject their £30m sponsorship as "disgraceful". Perez, along with his manager Julian Jakobi, had been the ones to instigate the administration process but the driver said he was "heartbroken" to have found himself in that situation, as a winding-up petition from another of the team's creditors had presented a risk of them being shut down completely. That risk has now passed, and the team is safe for the immediate future. Administrators confirmed on Tuesday a consortium led by Lance Stroll's billionaire father will take control of the team. But what does this mean for the short and long-term future of Force India? There are several different facets to consider when an F1 team changes ownership, and the Force India sale is a particularly complex one for several reasons. What does the deal mean for Force India's finances? In the short-term, Force India's financial situation will be stabilised, and their creditors are likely to be paid in full before F1 returns from its summer break. In the long-term, Force India's balance sheet could receive a significant boost. Stroll Snr is a shrewd businessman worth a reported $2.4bn and is credited with the growth of the Tommy Hilfiger brand in the nineties. Long-term, Stroll Snr and his team will provide a sound financial footing so that the team can continue to fight in the upper-midfield, but his experience in building brands (i.e. Tommy Hilfiger and Michael Kors) could be the most intriguing aspect of the deal. Expect a new team name and a new identity to follow next season. Will the team be able to attract new sponsors? Boosting the team's sponsor portfolio is likely to be high up on Stroll Snr's to-do list. Force India's obstacle was often appearing to be 'too Indian' for Western sponsors and 'not Indian enough' to garner interest from Asian backers. Vijay Mallya himself had planned to drop the Force India name to widen the team's appeal, and you can be sure the same thought will have entered Stroll's mind. Stroll Snr's connections in the fashion and retail sector are likely to be put to good use, and he has experience of brokering F1 sponsorship deals through the Tommy Hilfiger and Pepe Jeans brands which appeared on the Lotus and Ferrari cars in the nineties. F1 still holds considerable appeal to brands looking to promote their product to a global audience, and Force India could provide a blank slate for any major blue-chip company looking to enter the sport. The future of the team's current deal with BWT is somewhat more uncertain. BWT claim that their title sponsorship deal with Force India amounted to nothing more than a loan, of which the team is yet to repay. Mallya hit back branded the claims as "ridiculous as our entire car is pink with BWT branding". Does the deal mean Lance Stroll will join Force India? Almost certainly. 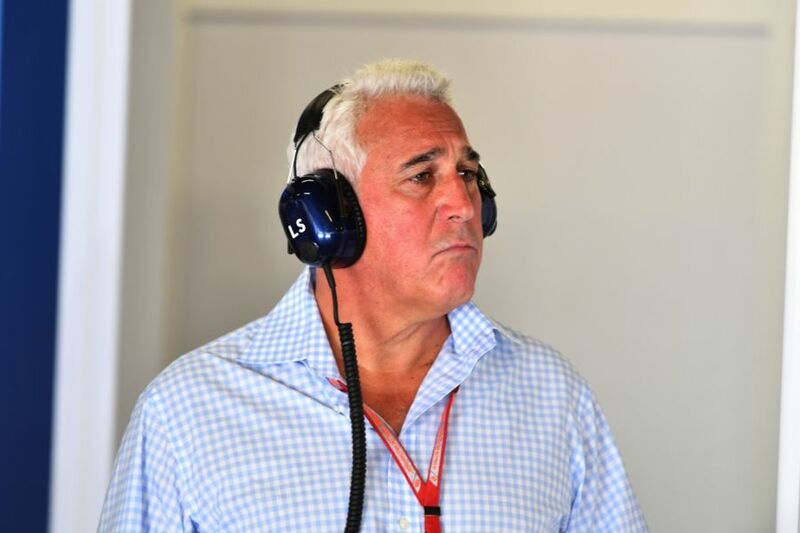 Stroll Snr's involvement in Williams was generally limited to backing his son's career, but now he has the opportunity to build a team around Lance. What's yet to be confirmed is who will race alongside him, and there are many angles to consider. 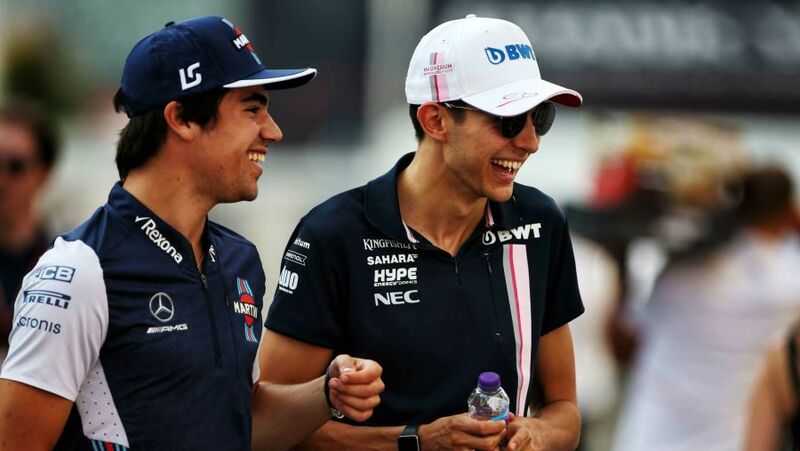 The current line-up of Sergio Perez and Esteban Ocon has proved to be a successful one, even if the pair aren't exactly the best of friends. Stroll Jr's arrival now means that at least one of these two will be moving on, but it's not yet clear who. Perez's move to save the team by placing them in administration earned him praise for his loyalty, and his actions don't appear to be that of a guy looking to find a way out. At this stage of his career, he knows his chance of a drive with one of the top teams has probably passed, so Force India represents his best option to fight for podiums. Ocon's situation, on the other hand, is a little more complicated. As a Mercedes junior driver, it seemed Toto Wolff had engineered a move to Renault to further his development, but that door was closed in light of Daniel Ricciardo's signing. Mercedes may now push for Ocon, who raced against Stroll in F3, to stay with Force India as part of their deal to supply power units, but Stroll Jr may have other ideas. There are rumours that Robert Kubica may be brought in as he and Stroll have developed a strong working relationship during their time together at Williams. Whether that's in a race or development role is unclear, but it's possible a more experienced teammate would be preferred to aid Stroll's development rather than a young charger like Ocon who may be less likely to be a team player in such a scenario. How important is it that Force India were saved? Massively. Force India's root can be traced back to the eccentric Jordan team that entered F1 way back in 1991. It's changed names a few times since Eddie Jordan sold up in the mid-noughties, but Force India has become a strong and well-run upper midfield team since Mallya took over a decade ago. After the demise of teams such as Caterham and Manor, Liberty Media cannot afford for the grid to drop below 20 cars if it has plans to grow the sport's valuation further. It feels as though Force India's survival has been a bullet dodged for F1, but action must be taken to ensure no other teams face a similar threat anytime soon.